concrete floors into floors you can use and love. Your concrete breaks down, it cracks and begins to break loose as it gets used. Leaving you with a floor that continues to deteriorate and look… well, ugly. and make the floor something to show off. Our floor was bad, very unlevel and deteriorating. They did an amazing job, looks better than new. 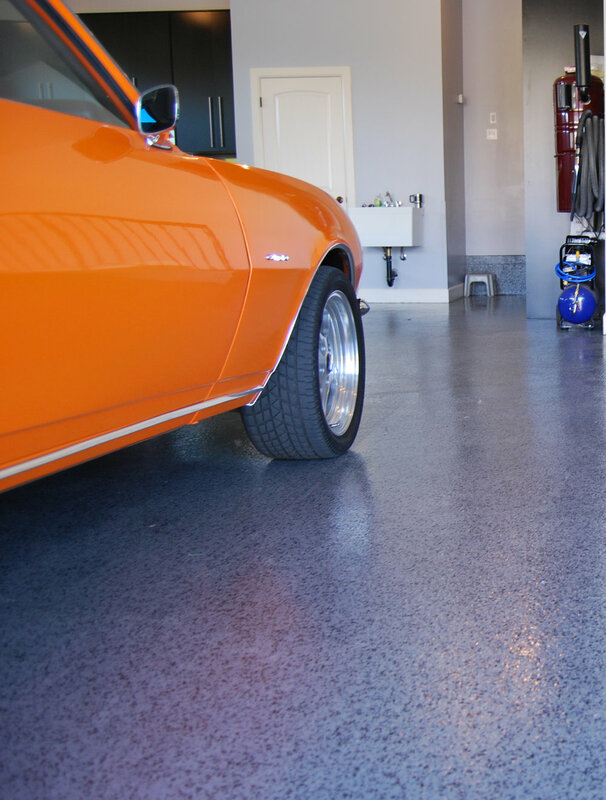 Garage Floor Coatings are for those that love their garage. They are for those that love to keep their garage clean. They understand that their garage is a part of their home. 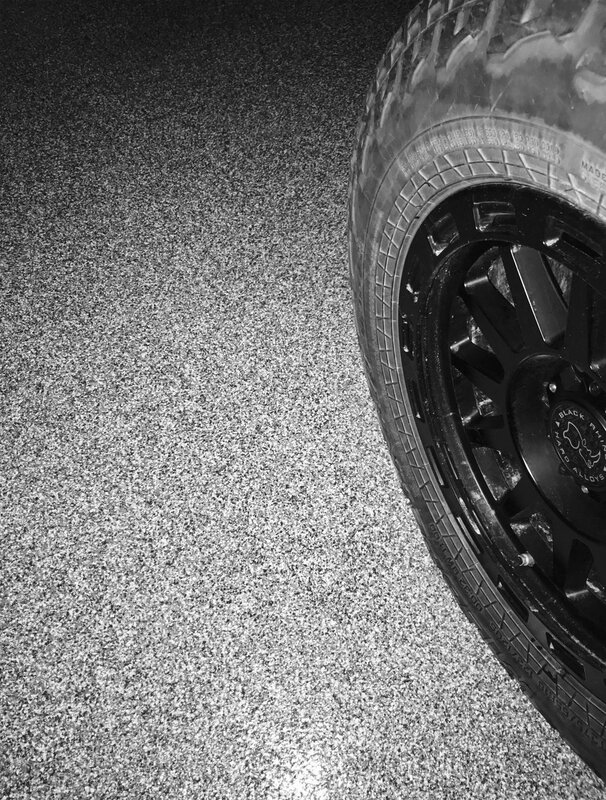 Our Garage Floors allow you to clean up, protect and show off your garage. Commercial Floor coatings need to be durable, decorative and easy to clean. 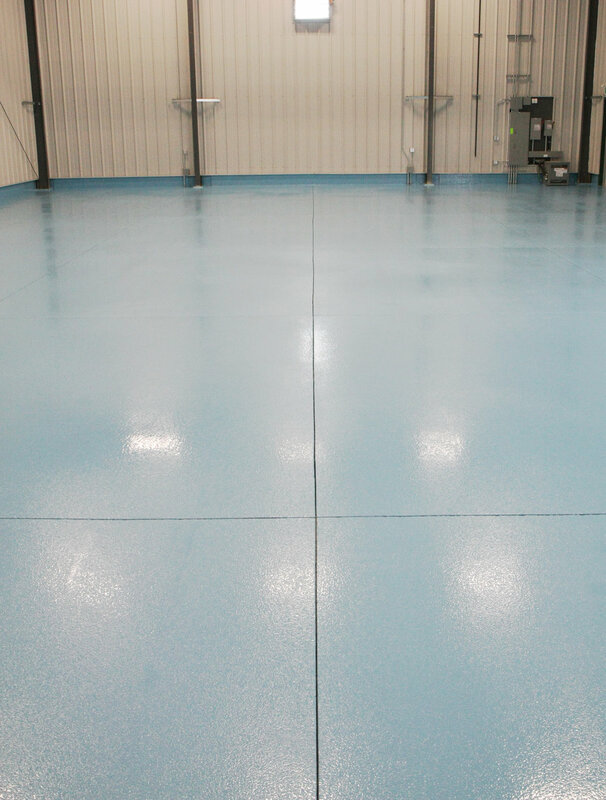 Our Epoxy Floor Coatings allow your concrete to be stronger, ease maintenance and show off your business or work. Whether it is polished floors, concrete overlays or stained concrete floors, the opportunities are endless. And we can help. 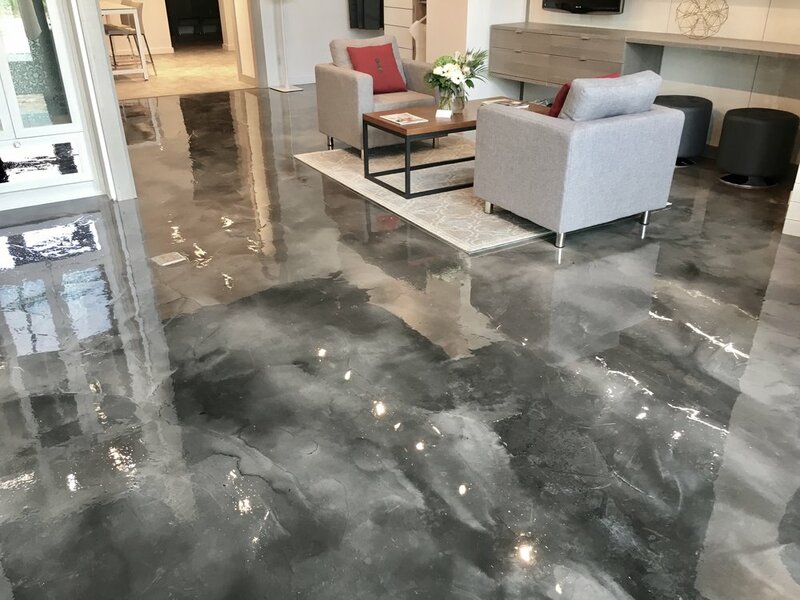 We believe that no concrete floor should be a ONE-DAY process. Your shop or garage floor will only last if the prep work is done right. We spend at least a full day preparing your floor so that your lasts. We shotblast, diamond grind, repair the cracks and any damage to the concrete floor. The prep work and repairs are what make your floor look amazing. Nothing will tear our floors. Our Epoxy Floor Coatings are amazingly tough. Our epoxy floors are 8 times stronger than bare concrete. 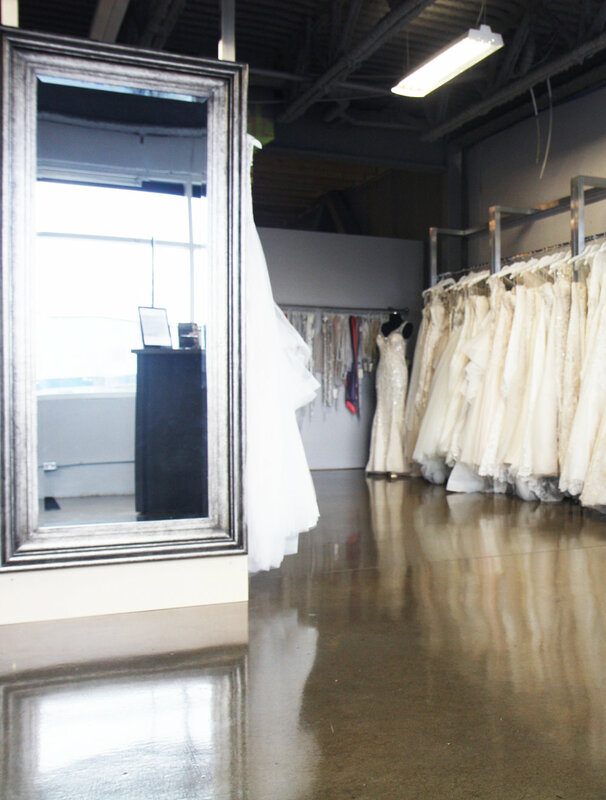 Our floors resist chemical damage so you can rest assured they stay looking sharp year after year. 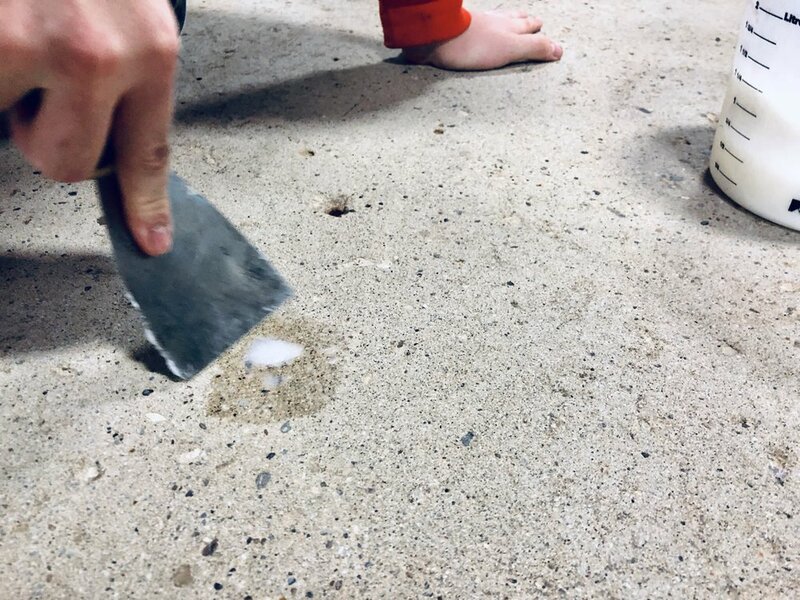 Hot tires, road salt and chemicals, work tools; nothing will damage your floors. What type of floor are you looking to have done? Your concrete is not indestructible, but we will make it eight times stronger with our Epoxy Coatings.